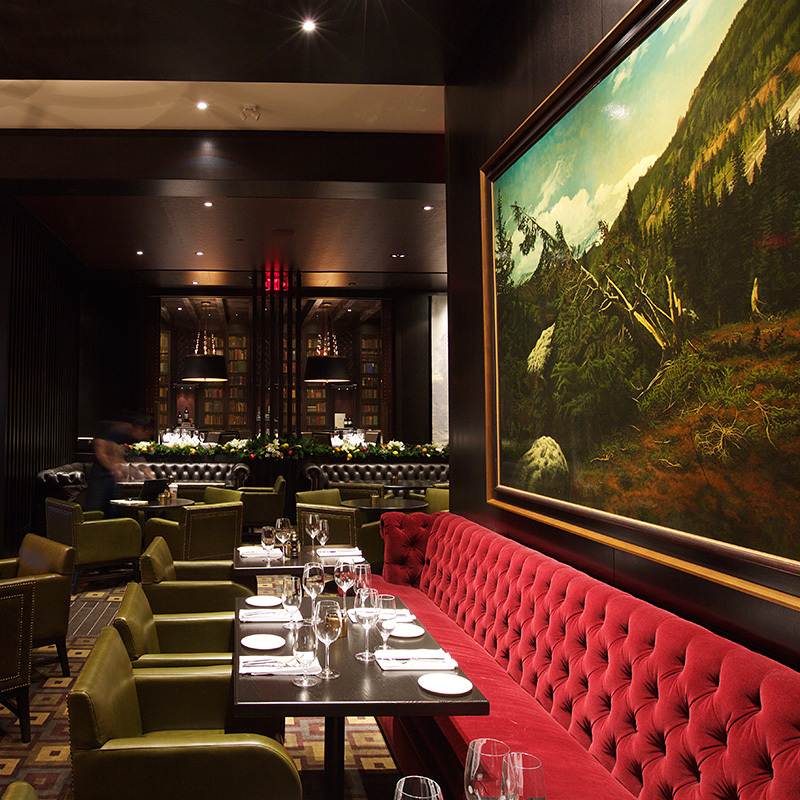 Hy’s Steakhouse Calgary has beautifully appointed spaces for all types of business and social functions. 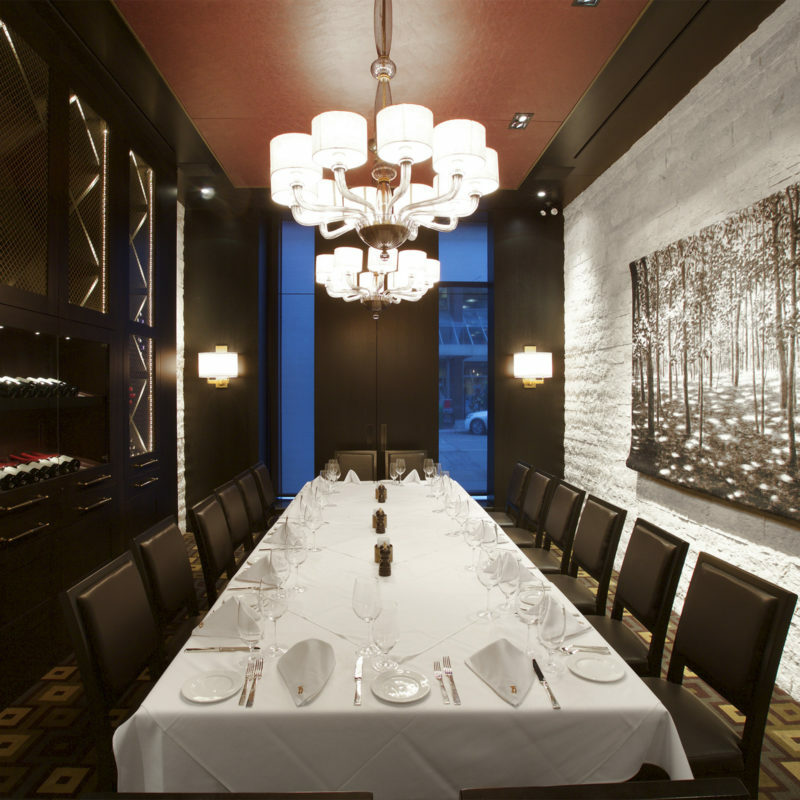 The Alberta Room, an exclusive dining room which includes state of the art AV and music systems, accommodates up to 16 guests in elegance and complete privacy. 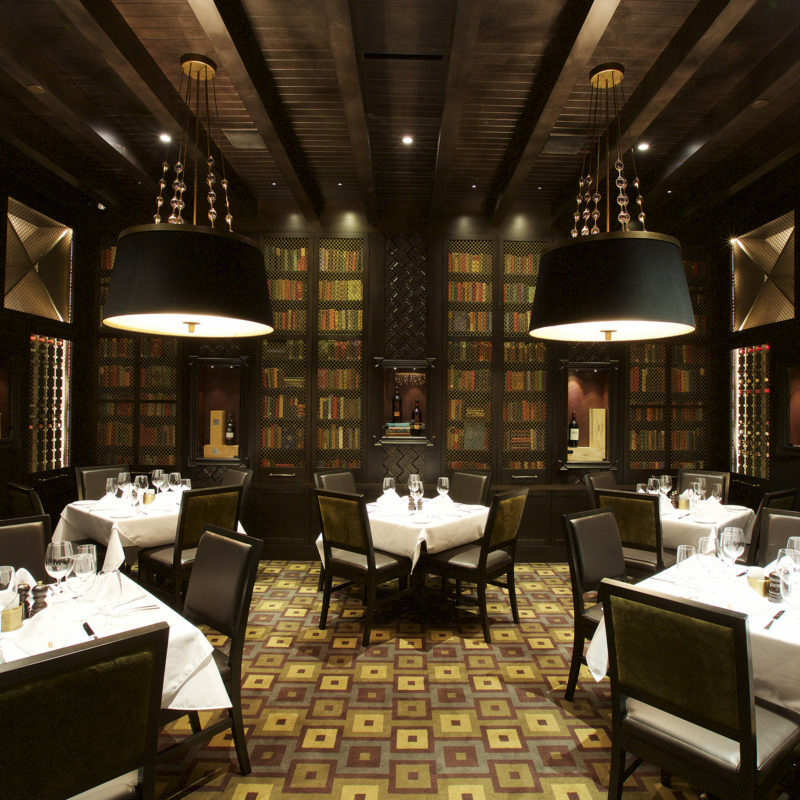 Two beautiful private rooms, mirror images of each other, may be booked individually to seat 24 each.